Yvonne: Of course. It’s not every day I get to tell my parents I’m pregnant over turkey dinner. Quinn: Well, we were going to have to tell them eventually. Yvonne: (stares at him) Do you have any idea how hard it’s going to be telling my mother she’s going to be a grandmother? She’ll probably drop dead in the stuffing. Quinn: She’s really that obsessed about getting old? Yvonne: You’ve met my mother, right? Quinn: Yeah. Do you want me to tell your dad and then he can tell her after we’ve left? Yvonne: That’s the coward’s way out. They stare at each other for three seconds. Categories: fiction, Scecond Seat on the Right | Tags: Flash Fiction, marriage, micro fiction, New Year's Day, news, pregnancy, Quinn, scene, short fiction, turkey dinner, Yvonne | Permalink. 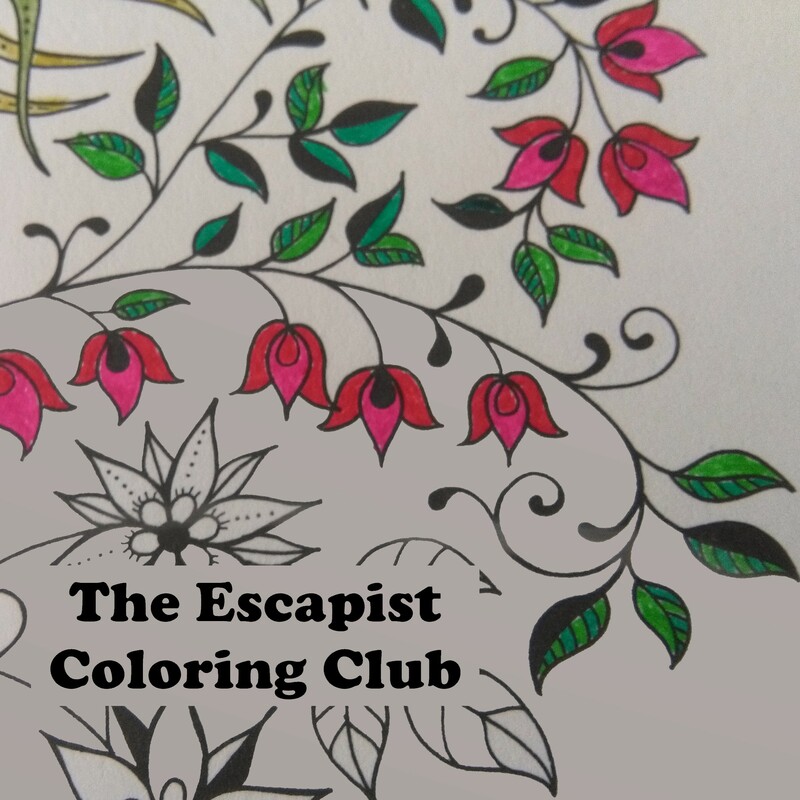 Welcome to the first ever Escapist Coloring Club prompt! 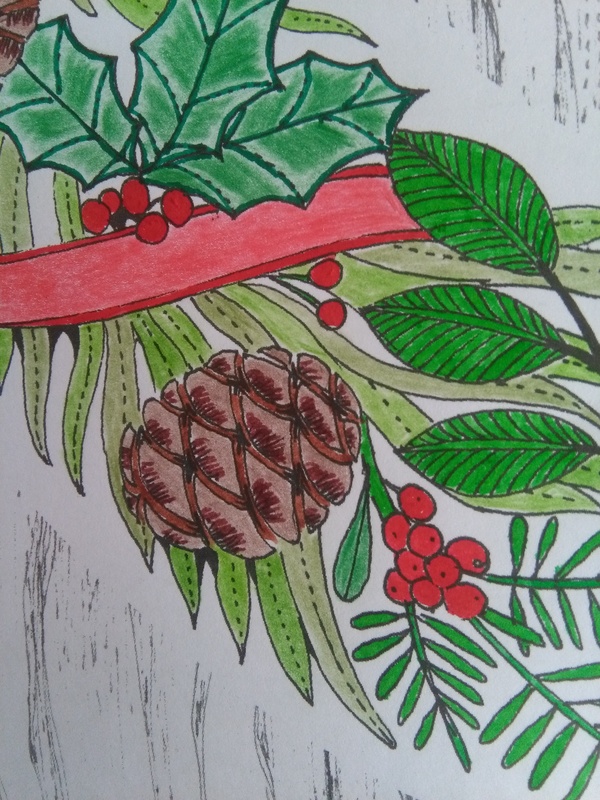 For this prompt, I encourage you to post pictures of your own colouring, your kids’ colouring, or that of anyone you know and have permission to share. That’s all you have to do to join the club. 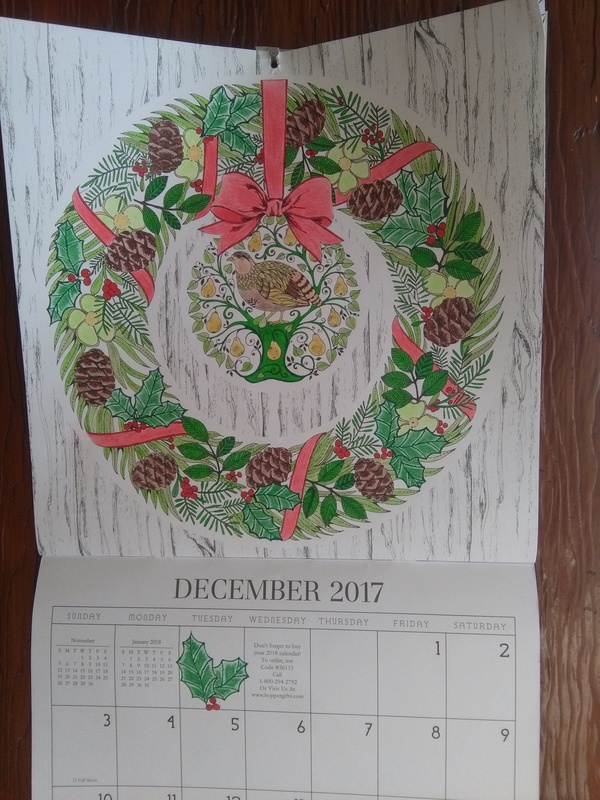 For my own posts, I have a new colouring calendar, which gives me a new project to work on every month. I plan to take a “before” picture to post next month, so I can show both the uncoloured version and the coloured one. 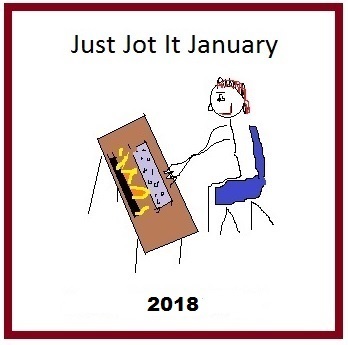 This month all I have to show you is my December 2017 calendar fully coloured. I decided not to colour in the background, but the temptation to just cut it out and paste it to my paneled wall is great. 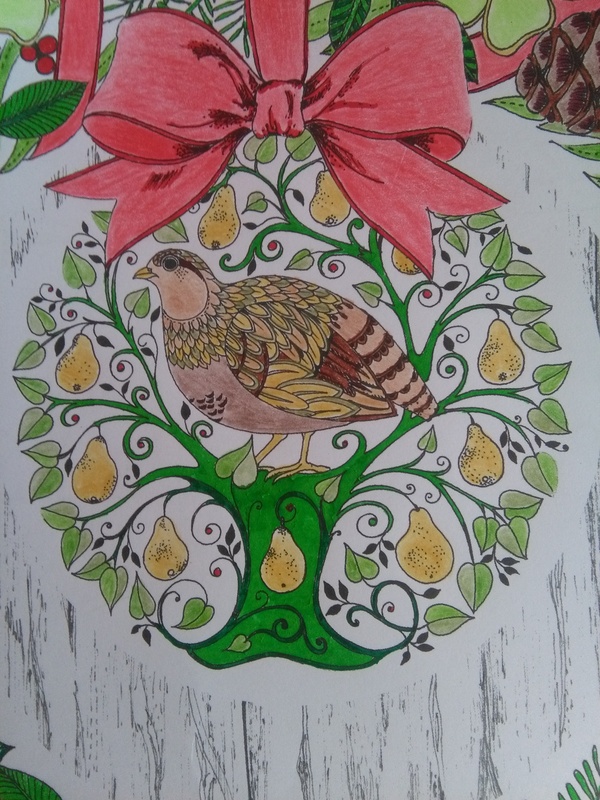 I coloured the tree green, then wished I’d coloured it brown. Loads of fun shading the pine cones! I used a combination of markers and coloured pencils for effect. That’s it! All there is to it, apart from the hours of “me” time I got while working on it. Please find the “rules” below. I look forward to seeing your amazing projects! 3. There will be a prompt on the first of every month. 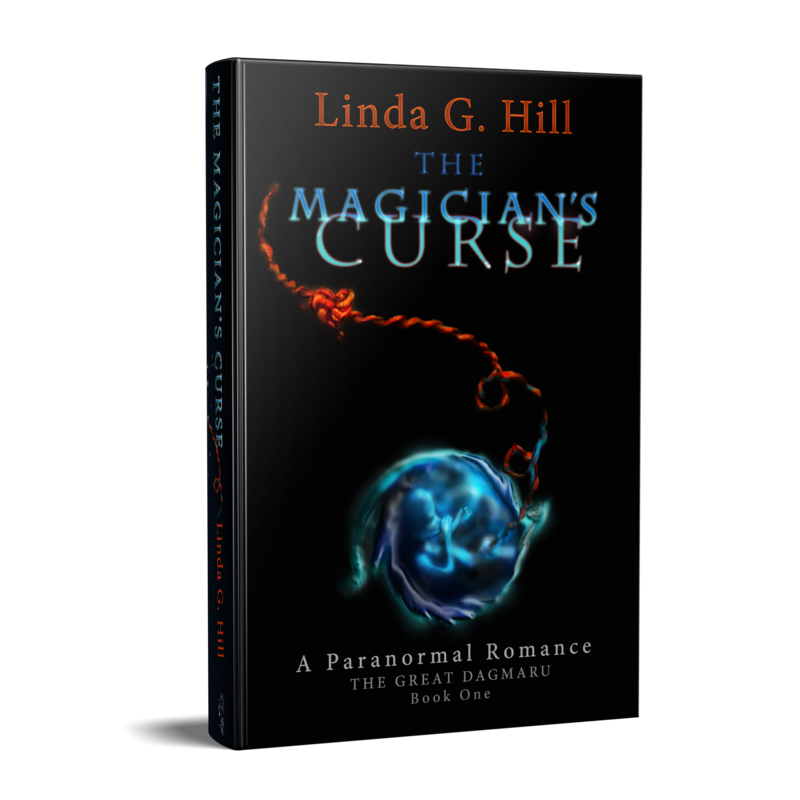 I will post the prompt here on my blog at 9:30am -5 GMT. The prompt will simply be photos of my own colouring project. If you would like to host this prompt on your blog on another week during the month, either once, occasionally, or on a regular basis, please e-mail me at hilllindagmaru at gmail dot com and we’ll get you set up. All I ask is that you have an active blog and that you regularly reply to comments and visit other blogs.